The Family program at viennacontemporary offers children a playful access to contemporary art. It is a platform for uninhibited painting and handicrafts, encouraging young visitors to freely unfold their fantasies and creativity. 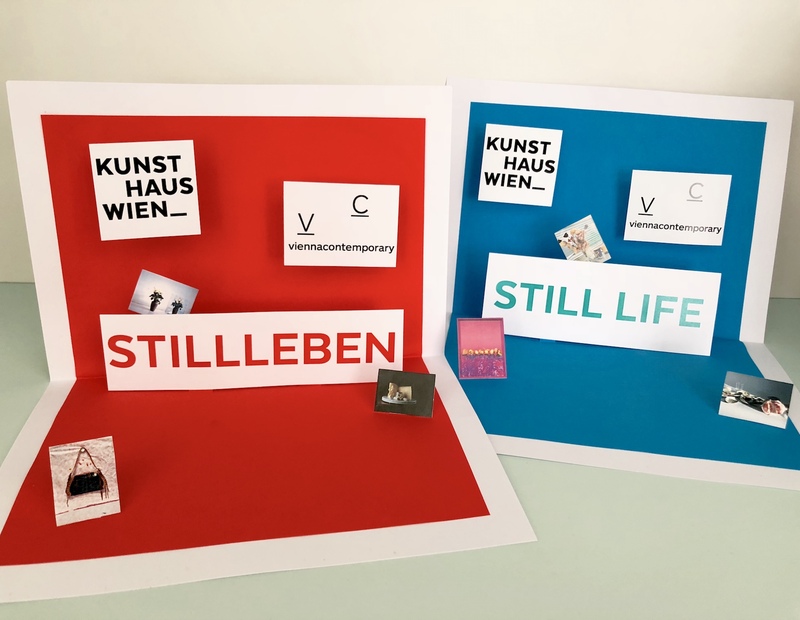 In 2018, viennacontemporary collaborates with three Viennese art institutions, which will present their own special education programs for children. Step into the imaginative world of artists! At the Künstlerhaus satellite at viennacontemporary, we invite young visitors to join the Association of Austrian Artists for one day and unleash their potential as designers, painters, architects, mixed media or conceptual artists. Creative tasks for 10, 20 or 30 minutes are waiting: e.g. storyboards, flipbooks, mini-sculptures. The kids can drop in any time and create as many artworks as they like. Books can be about reading, diaries, pictures, art books or even better: art diaries. Let’s create a very special book! Maybe a book in which all letters have disappeared, or a book in which wild animals are playing hide and seek. We are browsing and rummaging. 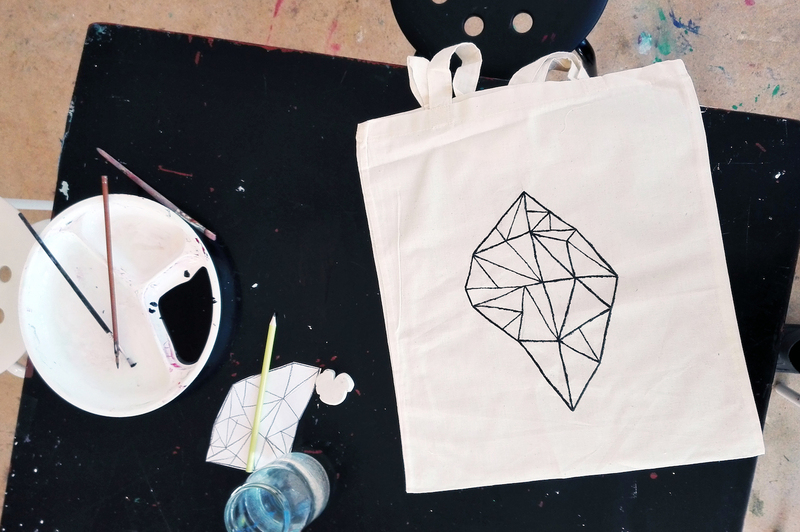 You may cut, glue, draw and sketch! And: In your KUNSTtageBUCH you may writedrawpaintglue everything to do with art and yourself. Still lifes – something not only the great artists from the past were able to create. What they did, you can do too – with way more style. 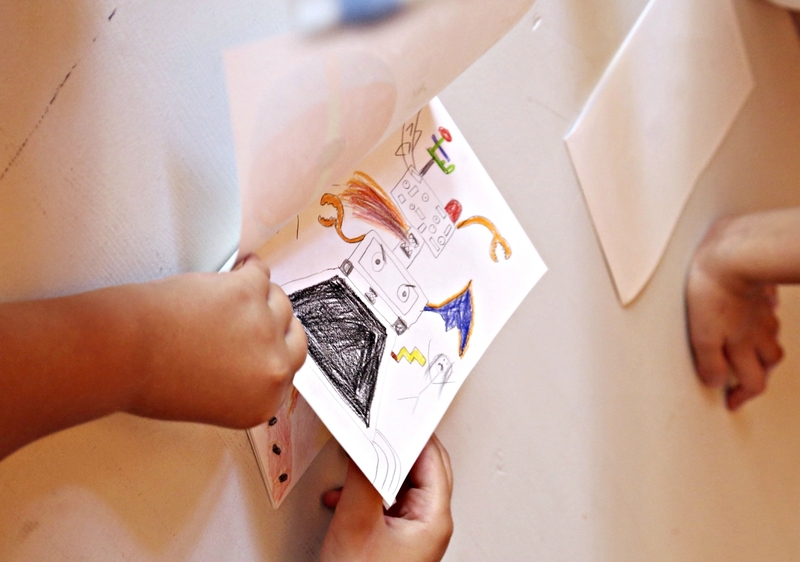 Get creative with us at the viennacontemporary Kids Corner, let your creative juices flow and create your own still life as a pop-up card – be it a fruit bowl, a living room, your favorite kitty, or something altogether different. Open to everyone who likes playing around with paper, colors, ideas, and not quite so quiet still lifes.